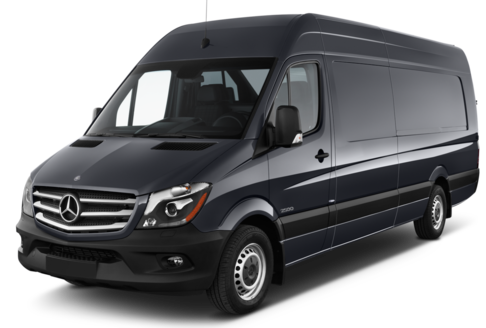 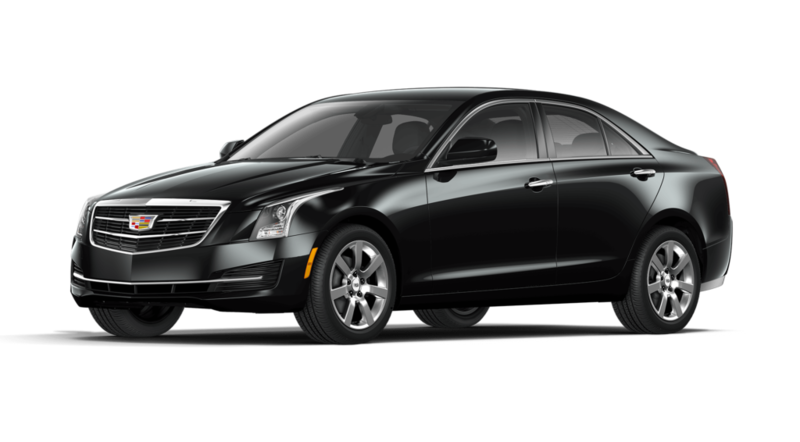 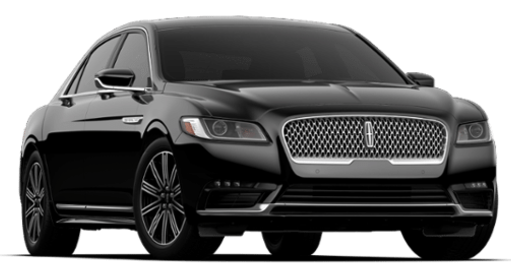 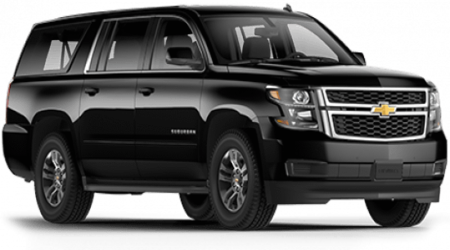 Our luxury fleet offers the latest in body styles and each one of our vehicles is kept to the highest industry standards. 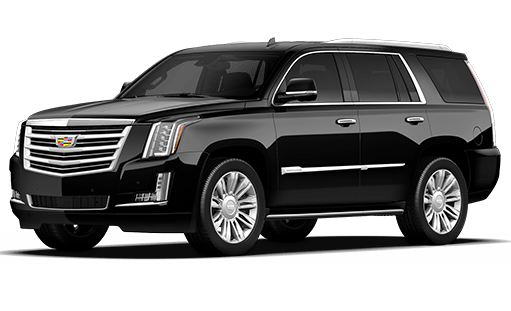 Your vehicle will arrive clean and stocked with cold waters, ice, and amenities that will make your travel experience pleasant. 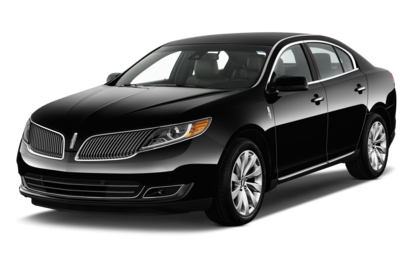 All of our vehicles are in excellent condition inside and out – we take pride in our service and presentation of our limousines.